Track&Trace solutions | KEIT ltd.
Our Track and Trace system is a solution for tracing by engraving/printing/perforating encrypted mark onto each product after or before it has been packaged. 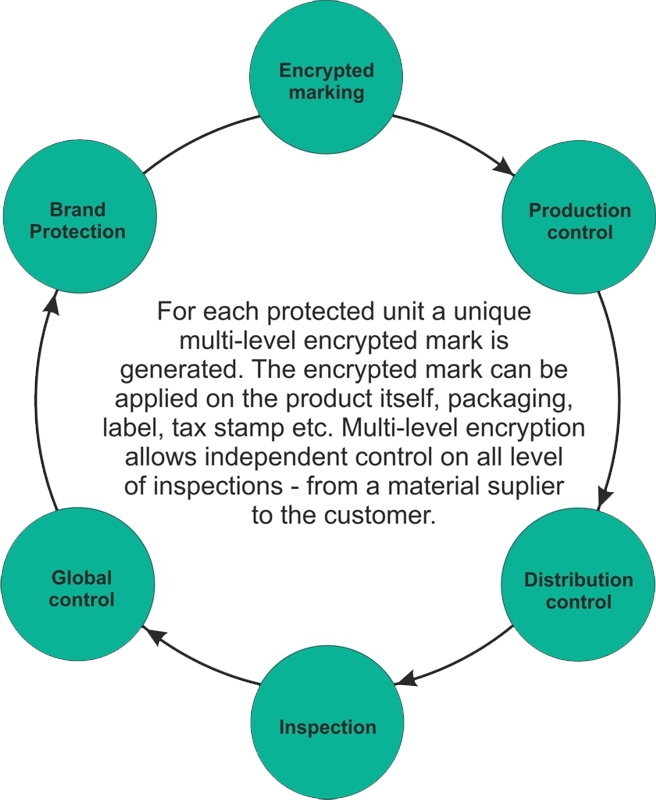 This enables individual products to be tracked throughout the supply chain, from production to the end consumer, and helps manufacturers significantly reduce counterfeiting by ensuring products can be easily identified. Our solution prevents anti-counterfeiting better than any other solution on the market.